Cloud based systems like Xero are a relatively new way of bookkeeping for business. We say relatively new, but Xero has been around since 2006, so new compared to existing systems like Sage Line 50, and QuickBooks Desktop which started in the mid 80’s. Our experience of Xero came from being introduced in 2014, by which time it was still fairly new in the UK and fairly unheard of. It was a solution to a common problem for businesses. Until cloud systems arrived, businesses were stuck using systems that were stored on computer hard-drives, and involved regular manual backups, and even data corruption. We adopted a 100% cloud approach when we started Freedom in Numbers in 2017, as we were keen to work with technology to best serve our clients and explore the options available that worked hand in hand with Xero. It allowed us to access our client’s data wherever we were, meaning we were on hand to answer any questions they may have. We were working on the same data, at the same time. 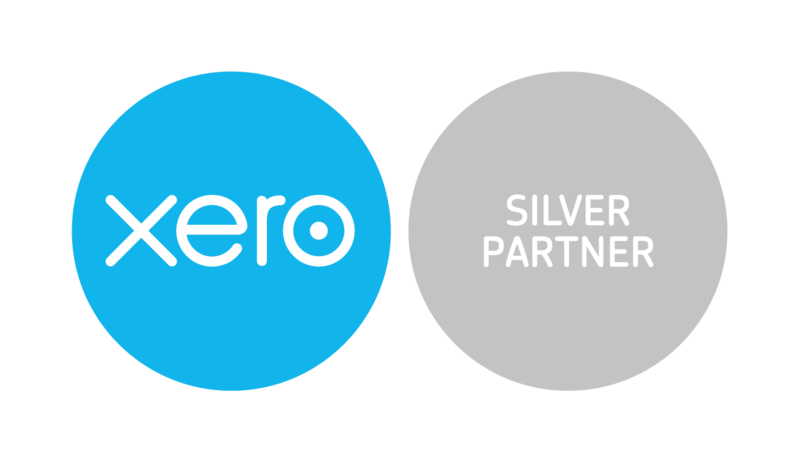 Xero is the world’s leading cloud accounting software, which is why we choose only to work on this system. It integrates with all aspects of your business and has over 500 add-on apps to help running your business easier. Hubdoc is our favourite add on for capturing client’s receipts and invoices, and find it is key to efficient and timely bookkeeping. Through the use of Hubdoc’s mobile app, business owners can now ensure all receipts are captured wherever they are. We’ve reviewed a number of partners within the Xero marketplace, which has over 500 add on partners, to find the ones we think best fit our client base. We haven’t used them all, and we’re constantly updating what apps we think work best, so if you’re unsure of which add-ons will work for you, get in touch.